Never fear! 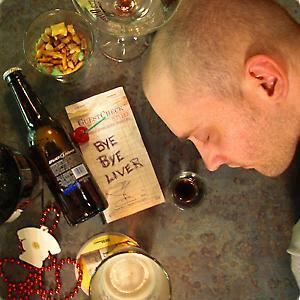 My theater review for the MN Actors Theatre production of Bye Bye Liver showing at the CAMP Bar is now online at Broadwayworld. Think you’d like swiggin beer while watching comedy? See what I thought by clicking here: THE REVIEW!